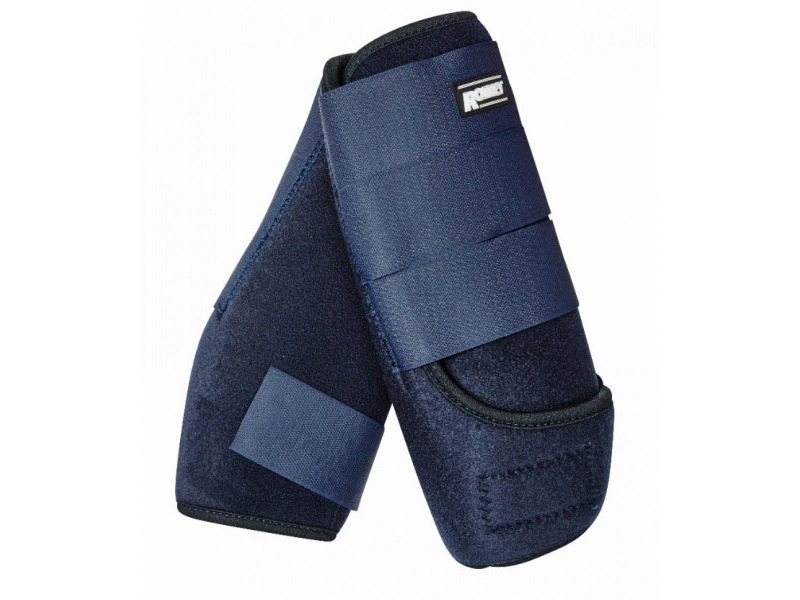 Roma Neoprene Sports Boots are soft, comfortable boots, designed to provide protection to the suspensory ligaments. 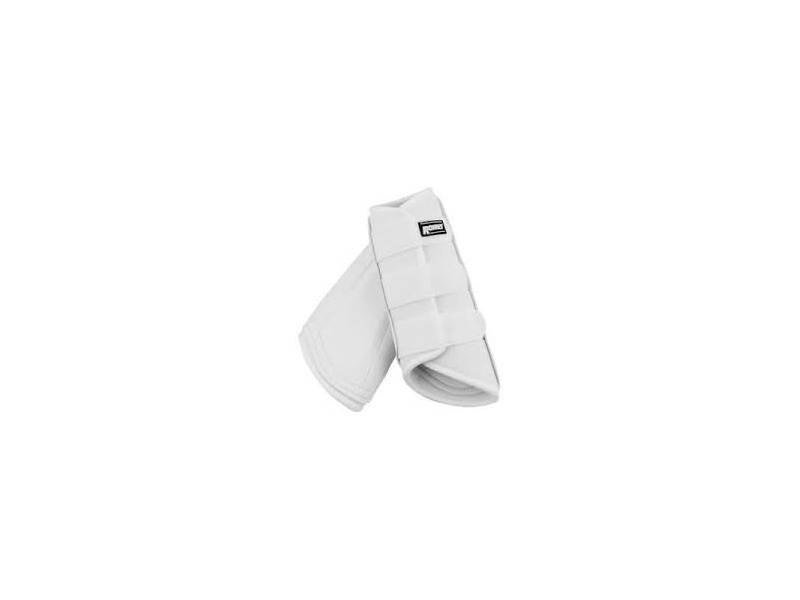 They are excellent for riding and they feature turnout touch tape tabs. 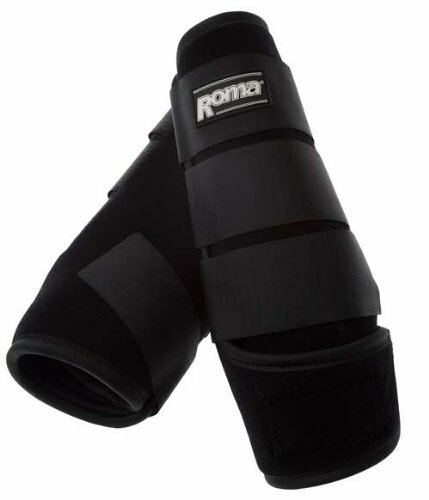 Easy to put on and easy to take off, these Roma Neoprene Sports Boots ensures a secure fit. These boots have nylon lined on top and bottom to prevent rubbing. Best of all they are also east to clean. Available in various different shoe sizes. There are currently no questions for Roma Neoprene Sports Boots - be the first to ask one!